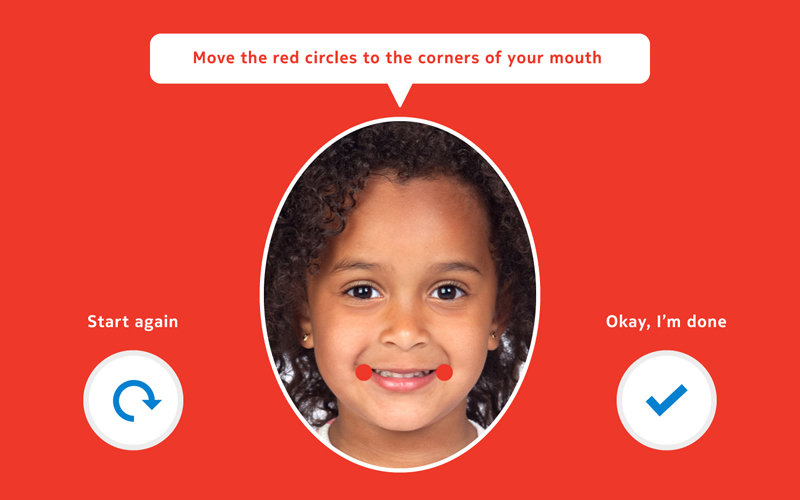 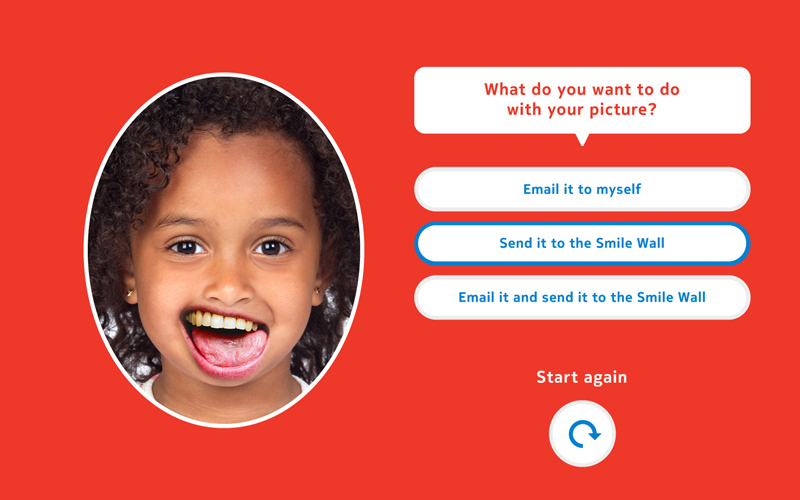 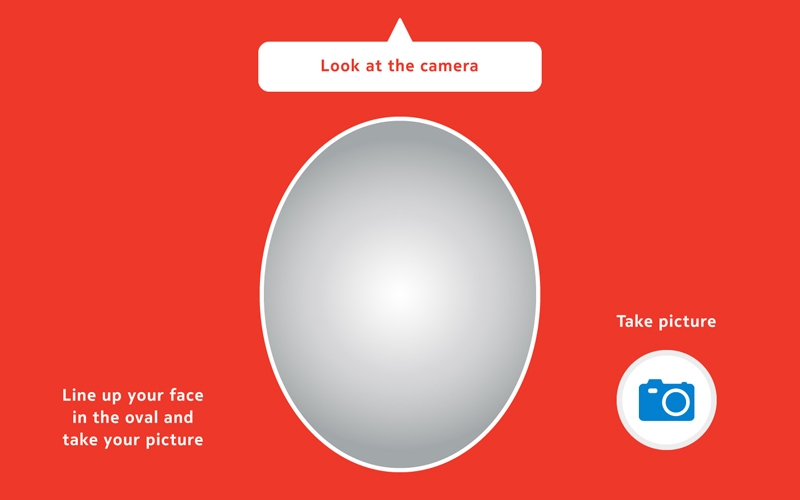 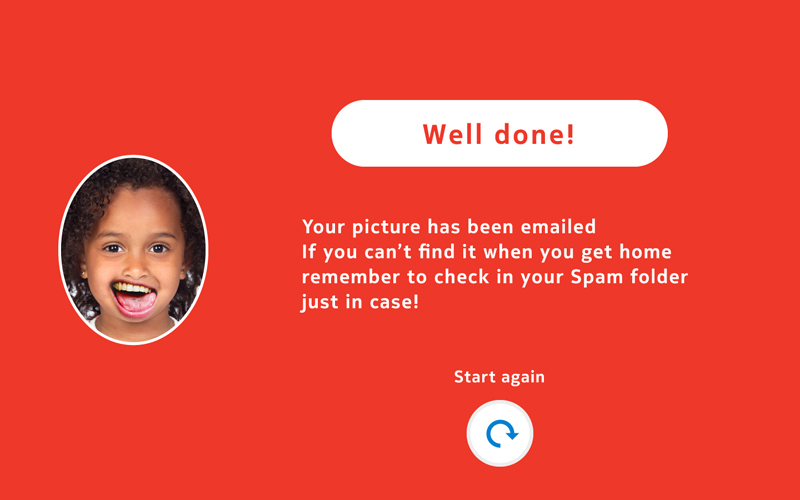 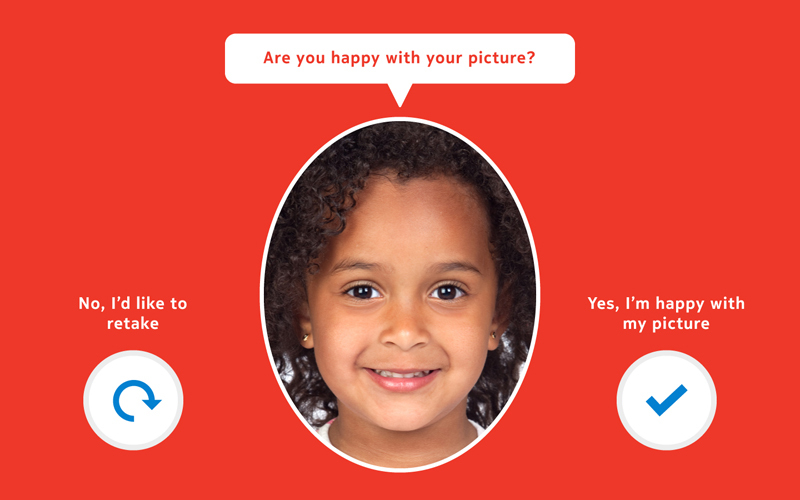 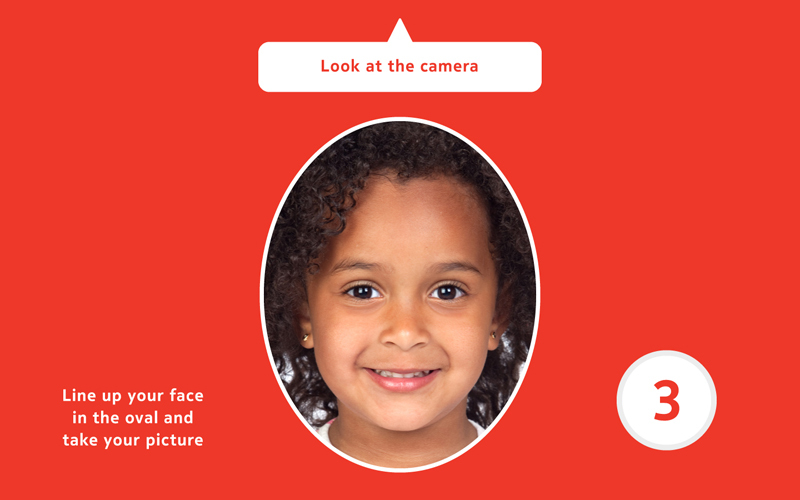 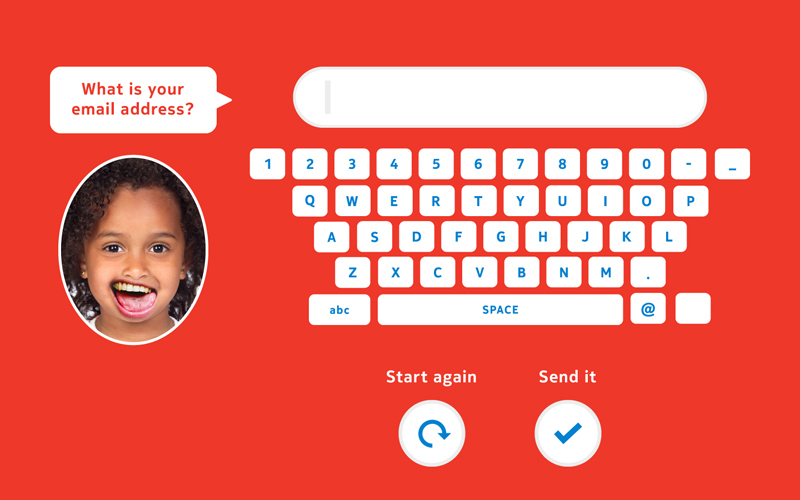 Produced a series of interactive games for the Keep Britain Smiling touring exhibition for Colgate. 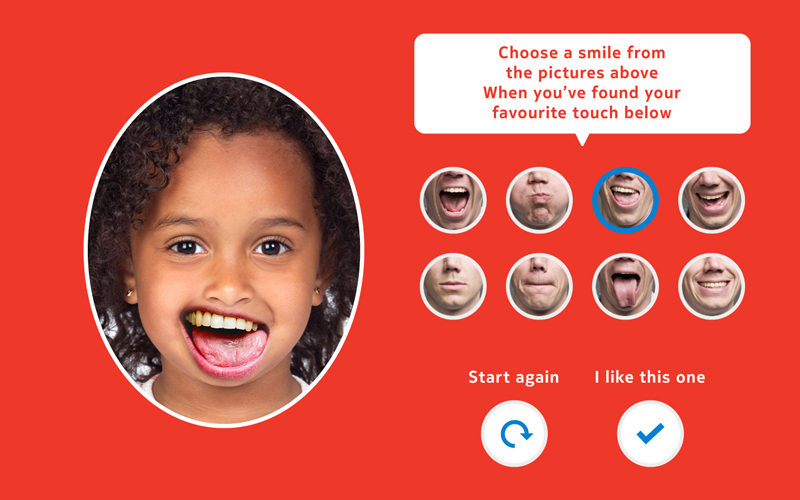 The games included Plaque Attack where visitors use a giant toothbrush to brush the teeth in a huge mouth and Wear a Smile where visitors can grab a picture of their face and change their smile. 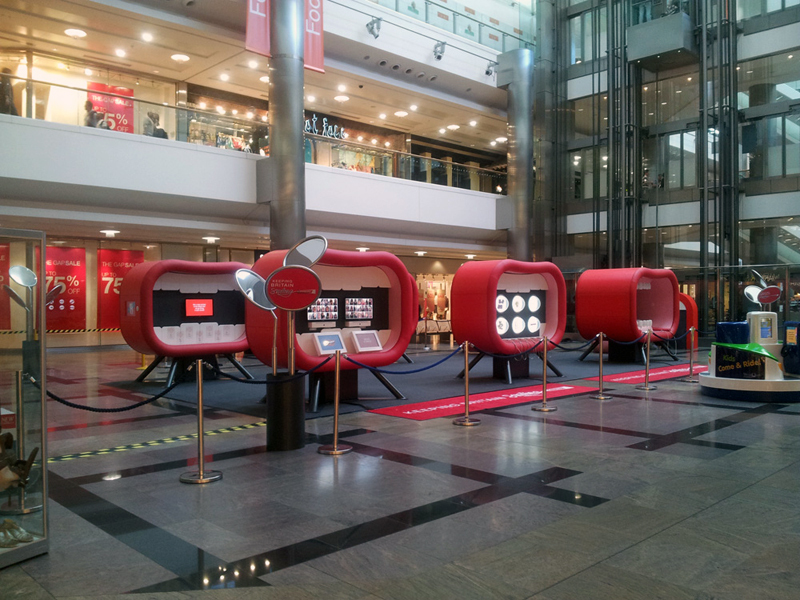 The video below shows a selection of the games being used.